We are one of the leading manufacturer, supplier & exporter of Scales for Supermarket Scales. 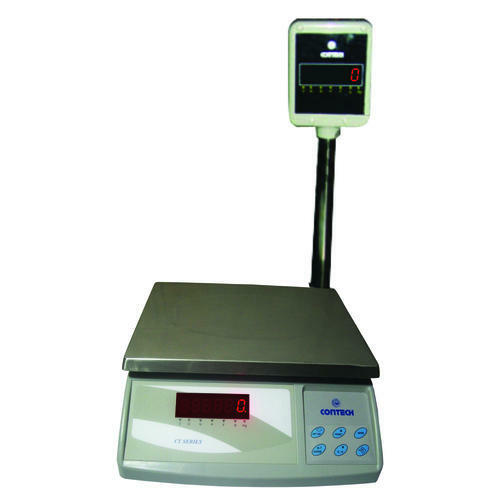 Our company offers the best quality Retail Scale, which is designed to be technologically advanced and updated. Our products are available in various models and are used widely in a versatile range of weighing activities. 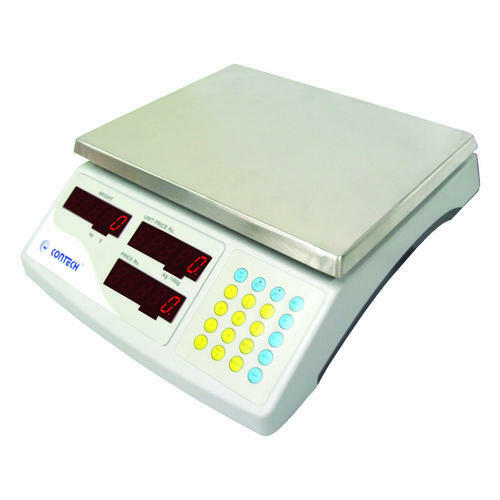 Our scales are affordable as well and can be used without much maintenance. We are leading manufacturers of Price Computing Scales. for long lasting and reliable operation.